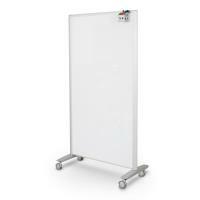 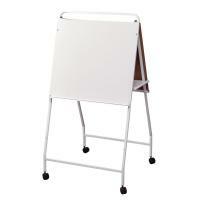 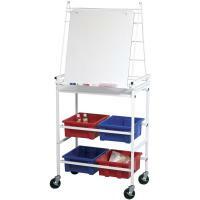 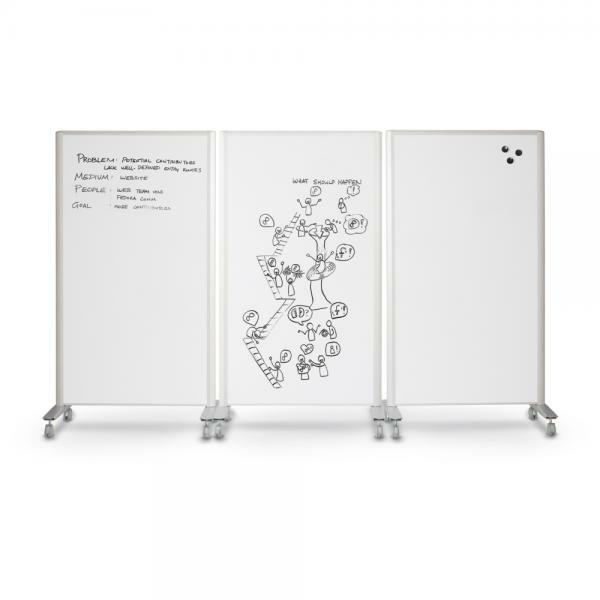 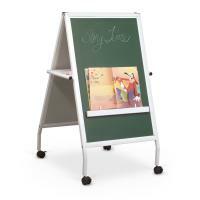 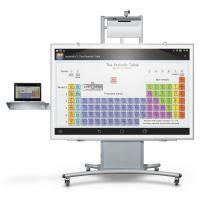 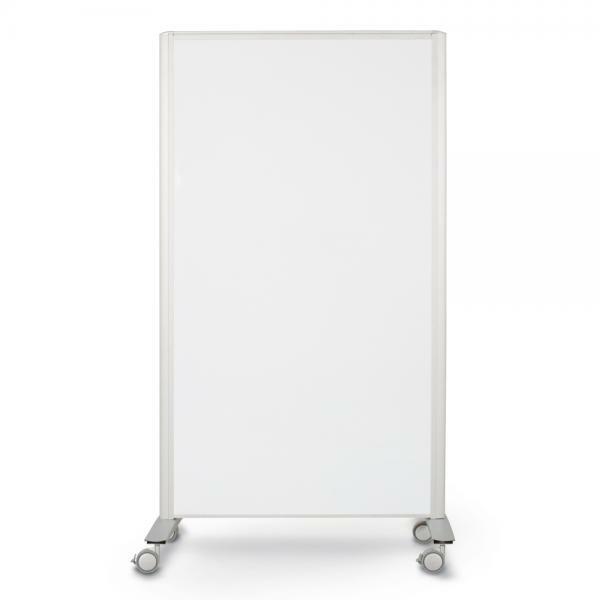 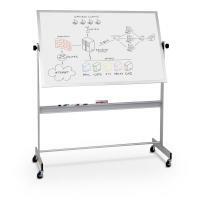 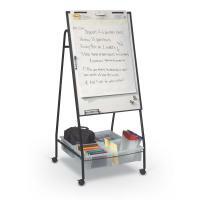 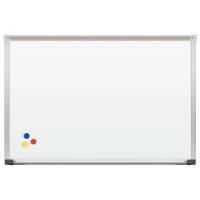 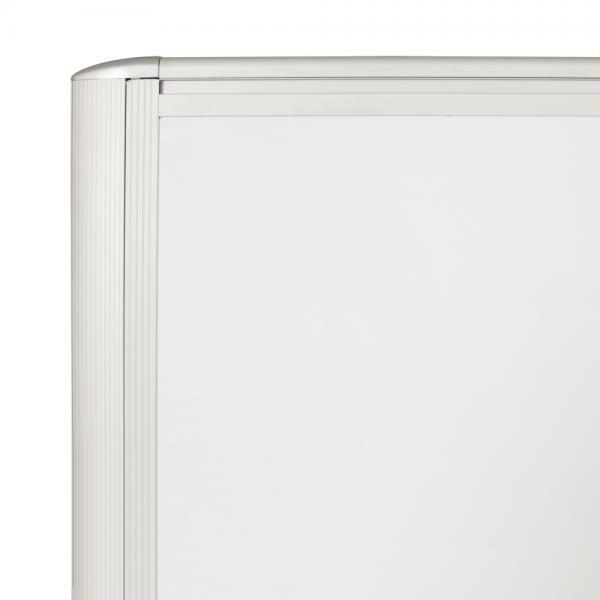 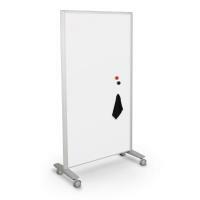 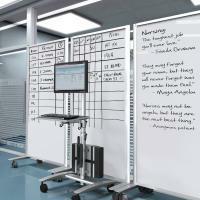 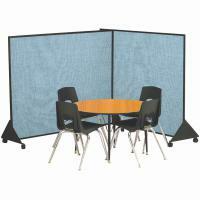 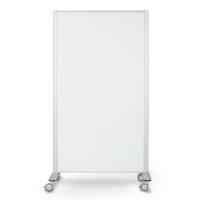 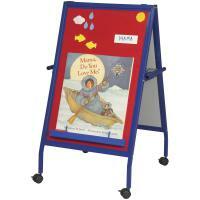 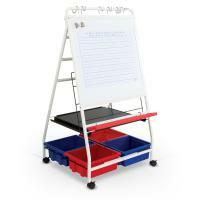 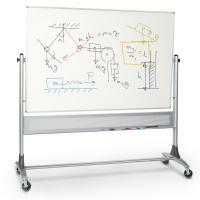 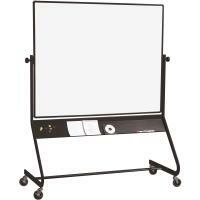 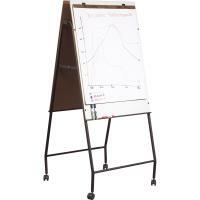 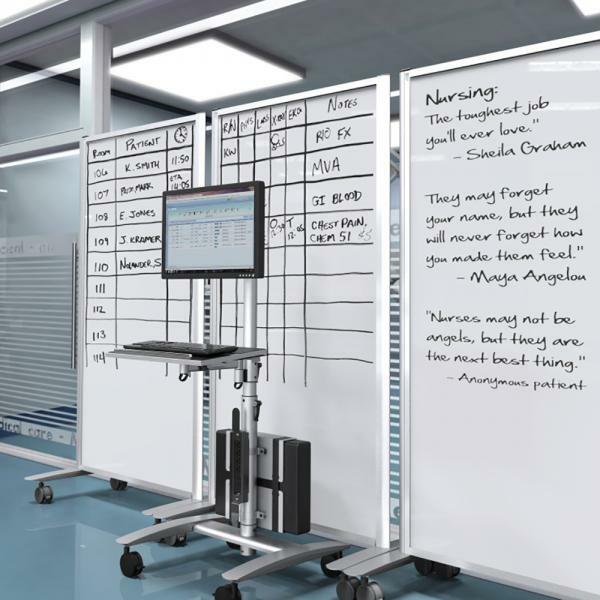 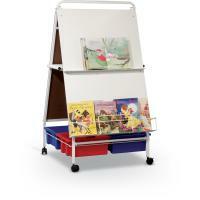 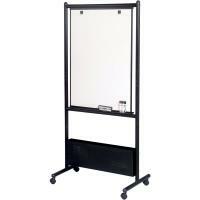 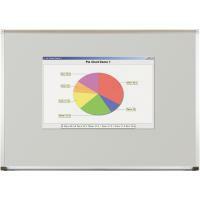 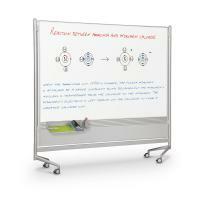 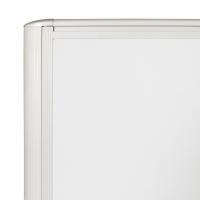 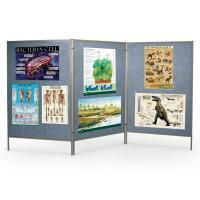 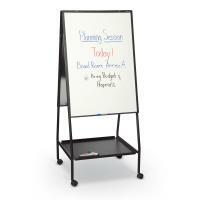 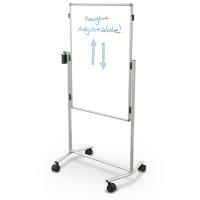 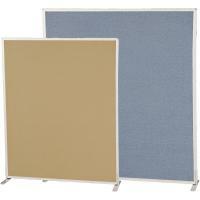 Platinum Lumina™ Room Dividers feature a double sided magnetic dry erase markerboard surface. 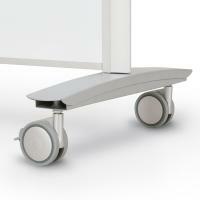 Each divider comes with 3" casters (2 locking). 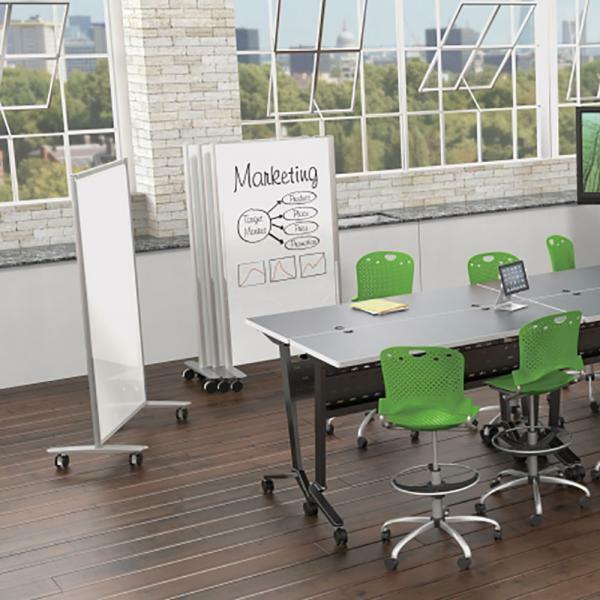 Create a designer work space with other members of the Platinum Lumina™ series. 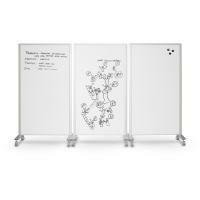 Watch the Lumina Room Divider video on YouTube.